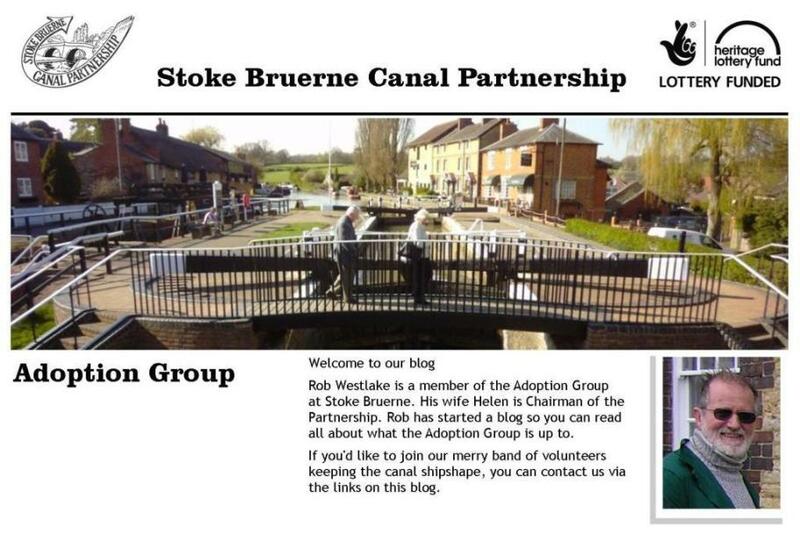 Stoke Bruerne Canal Partnership: Did it rain? Yes all day! Did it rain? Yes all day! 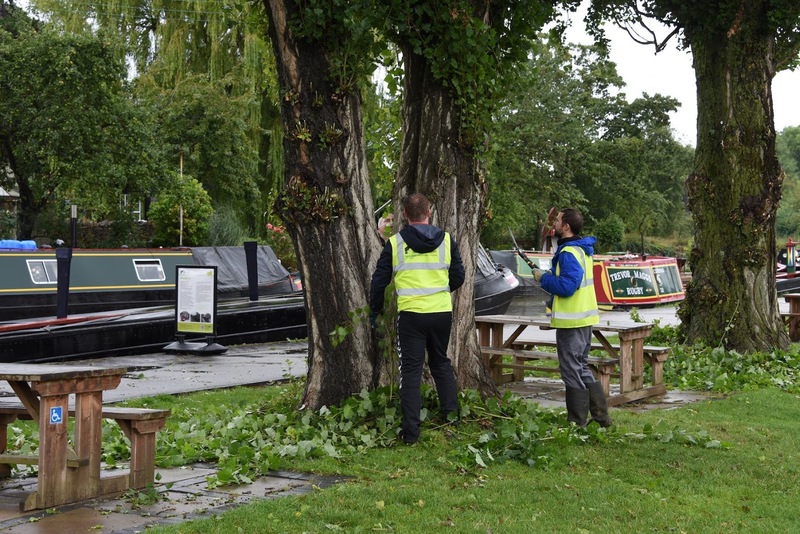 Assisted by Northampton IWA Adoption Group and a Team from Network Rail. Great day and a huge amount achieved along the towpath, in the Quarry Field and around the Museum Green. Did it rain? Yes all day! 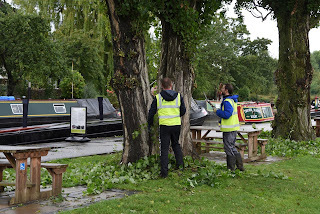 Thanks to everyone who helped in appallingly wet conditions. Great team effort - a medal to everyone.